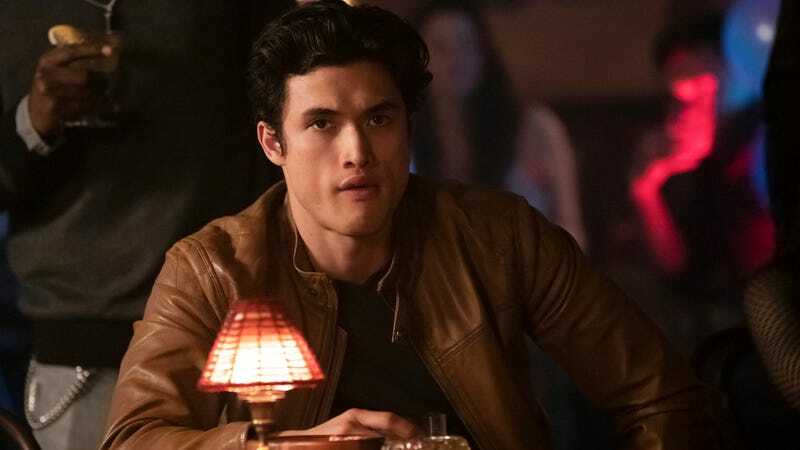 After immediately brushing off last week’s cliffhanger, Riverdale tears through plot at a thrilling pace in “The Stranger.” The show reunites Betty with her father, tackles the Varchie/Veggie conundrum head on, and finally unmasks the Black Hood—and that’s only the first half of the episode! Hosts Marah and Cameron share their theories on what Hermione might be scheming, and go deep on the reasons for Archie 2.0. Plus, Dial M For Maple announces the winner of its Book Club giveaway.